Knowing how to select an element on the page is great, but even more exciting is learning how to do something with it. In this post we’ll cover exactly that. 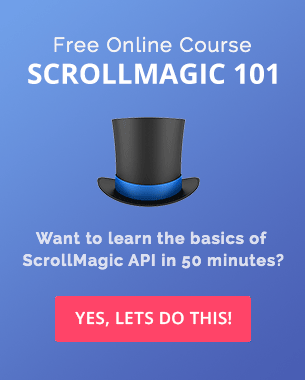 Learn everything you need to know about jQuery before you can create awesome interactive websites using GreenSock or ScrollMagic. 2. 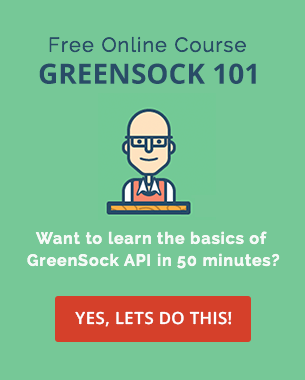 Click, Hover And ToggleClass Events You are reading this. The simplest way of interacting with HTML elements is the Click Event. You click on something (e.g. a selected element), and something will happen. If you’ve already declared a variable at the top of the page, you can refer to this variable instead of writing the selector. Another event we all encounter hundreds of times a day is hover. If you mouse-over something (e.g. a selected element) and something will happen, you can then mouse-off and something else can happen. This will rotate the second image in the #gallery 90deg on mouseenter and back to 0deg on mouseleave. Another very commonly used event on interactive websites is toggleClass. You do something and jQuery will add or remove a class from a specified element. This will add .highlight to the last item in the #gallery. Use the following CodePen demo to play with click, hover and toggleClass events. I’ve also included the animate.css library so you can go crazy and experiment especially with the toggleClass event. Adding and removing CSS classes is a very common approach especially when you are working with CSS animation libraries. Now you know how to select the right element on a page and how to add some basic interaction using a few events. To explore the rest of the available events visit jQuery documentation. Sign up to receive my future tutorials and demos straight to your inbox. Petr Tichy = Ihatetomatoes. Petr is a front-end web developer with a passion for pixel-perfect code, innovative digital products and state-of-the-art websites. 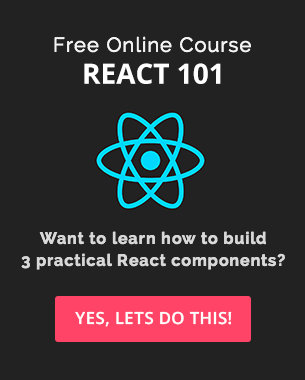 Get the best of Petr's content and learn heaps. Hi Petr, Please update the "Scrolltop, resize and console.log" link. It still links to this article, thanks. Hi Suman, I am not sure what exactly you are after? Can you clarify? hi Petr Tichy i am looking for a action when i hover my cursor on a div tag then it will be auto clicked can you give me some code for this or guide me I will be highly obeliezed to you. Hi Lina, it is a shorthand for defining what should happen when you hover over your element or when the mouse leaves the element. See the official jQuery documentation. Hi Petr, Please update the “Scrolltop, resize and console.log” link. It still links to this article, thanks. I will be highly obeliezed to you. something like this should do the trick. Here is a working demo on CodePen. Just wondering why you name some of your variables starting with $ – so $varName or similar. I was reading that it can be an indicator to say this variable stores a jQuery value? Is that something we should do as best practice? and name all other variables without the $ to help differentiate? Hi Tom, I usually use the $varName for DOM objects on the page and a simple varName for any other variables. In practice, this is how I would create my variables. The first one is selecting the email field HTML element, the second is holding the value of the input. Hope that makes sense, but feel free to name your variables however you like, this is just my own preference. and why isn't it just something like this? Hi Lina, it is a shorthand for defining what should happen when you hover over your element or when the mouse leaves the element. See the official jQuery documentation. 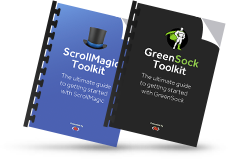 All you need to know to get started with GreenSock and ScrollMagic, in one single package. Straight into your inbox.